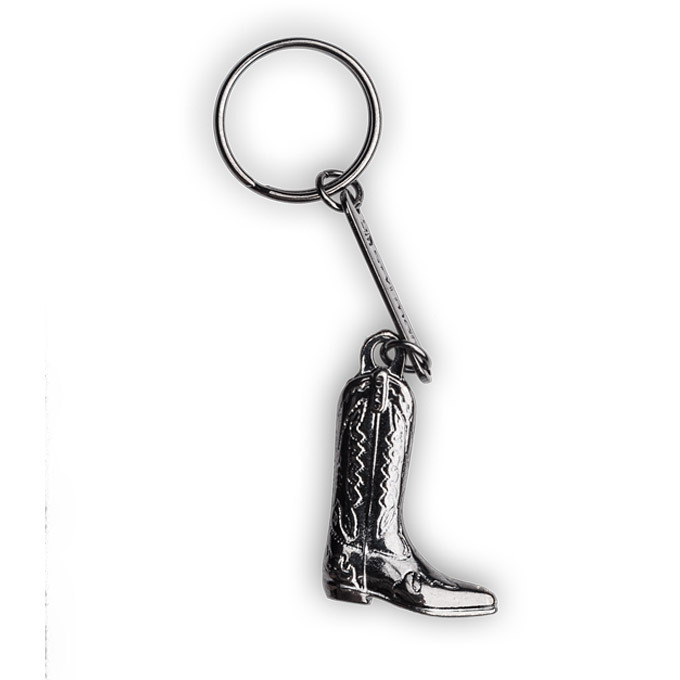 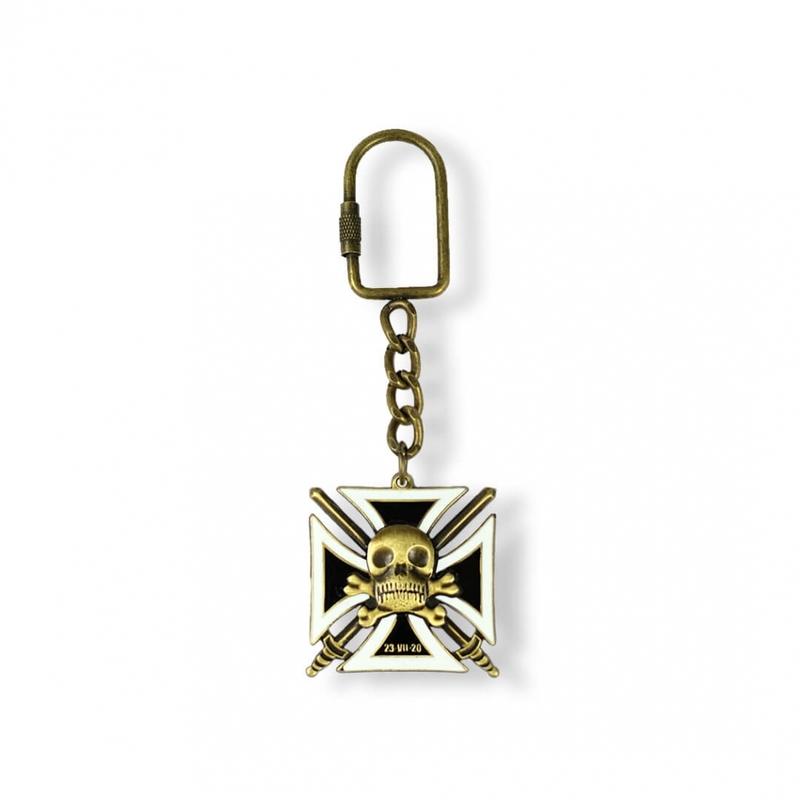 MCC Metal Casts provide custom made keychains, promotional keychains, custom enamel keychains on demand. 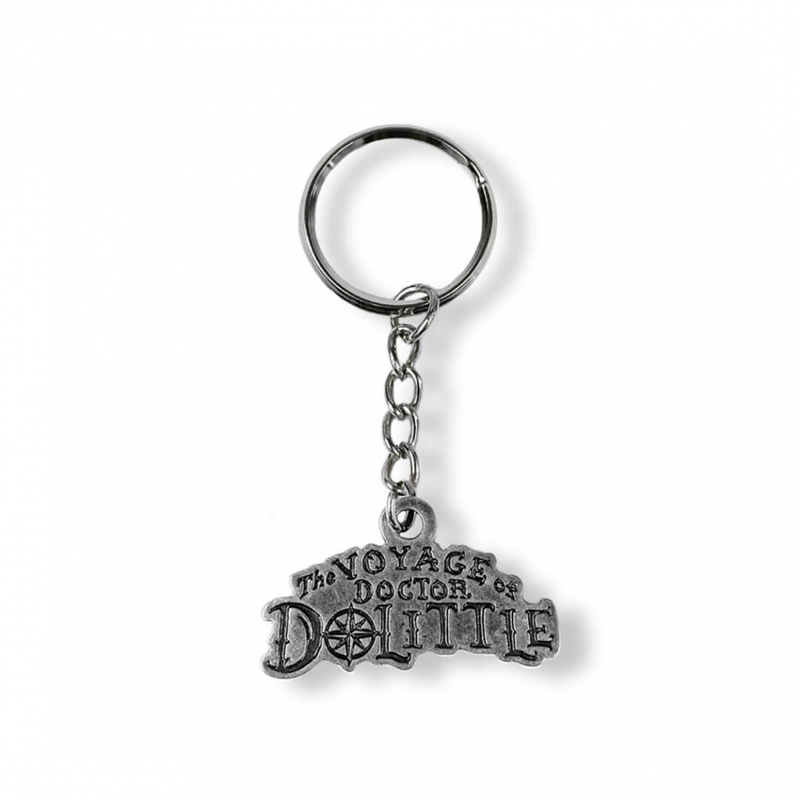 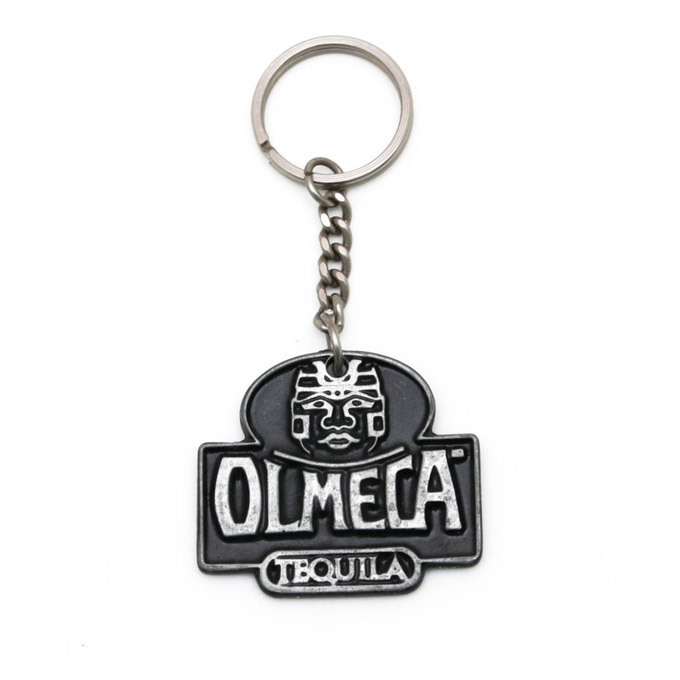 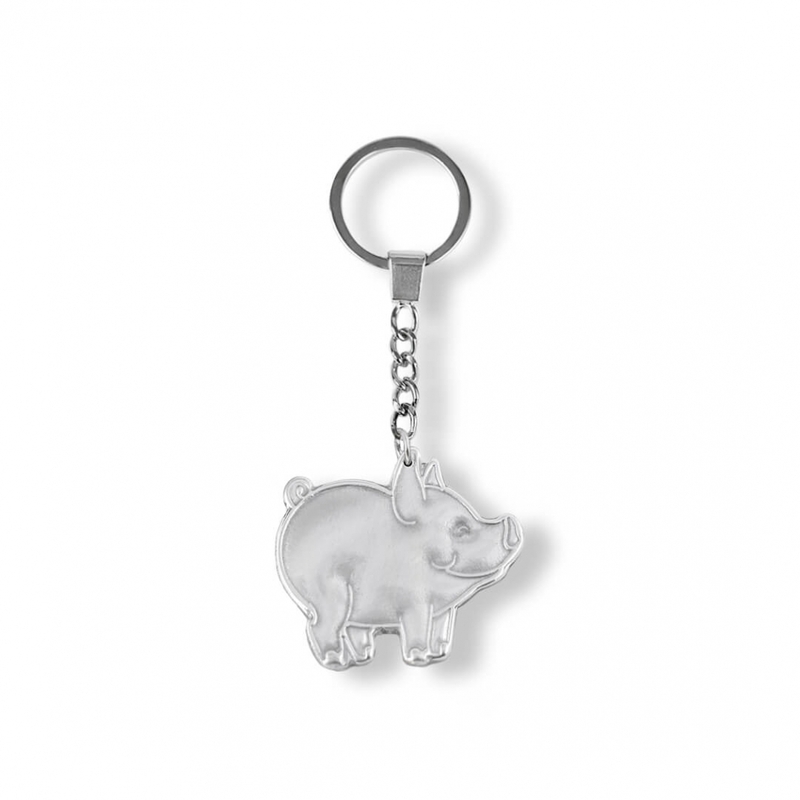 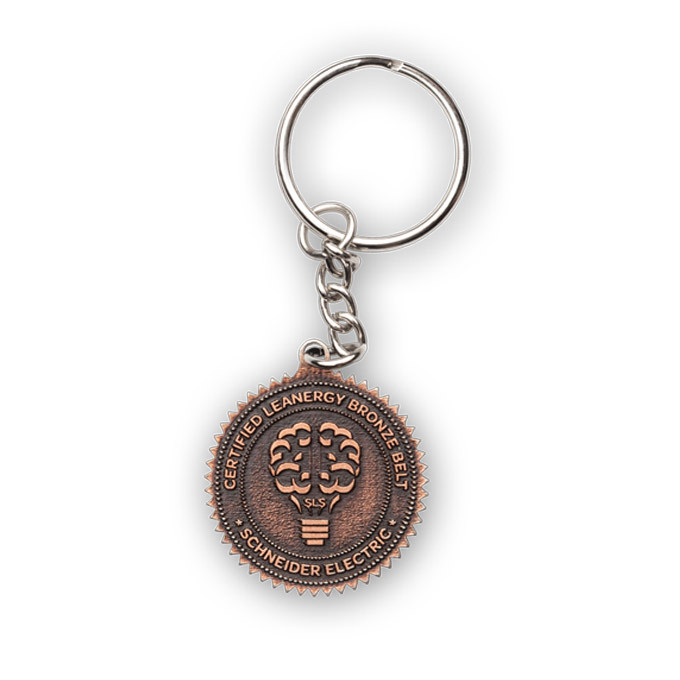 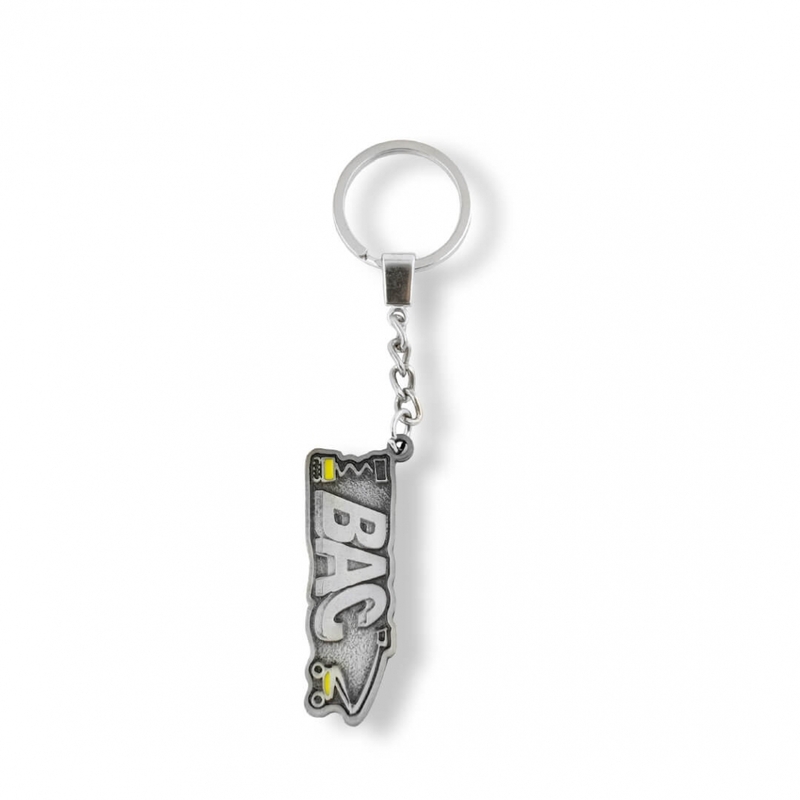 Keychains made according to individual project are the perfect gift that can promote a city, company, brand or event. 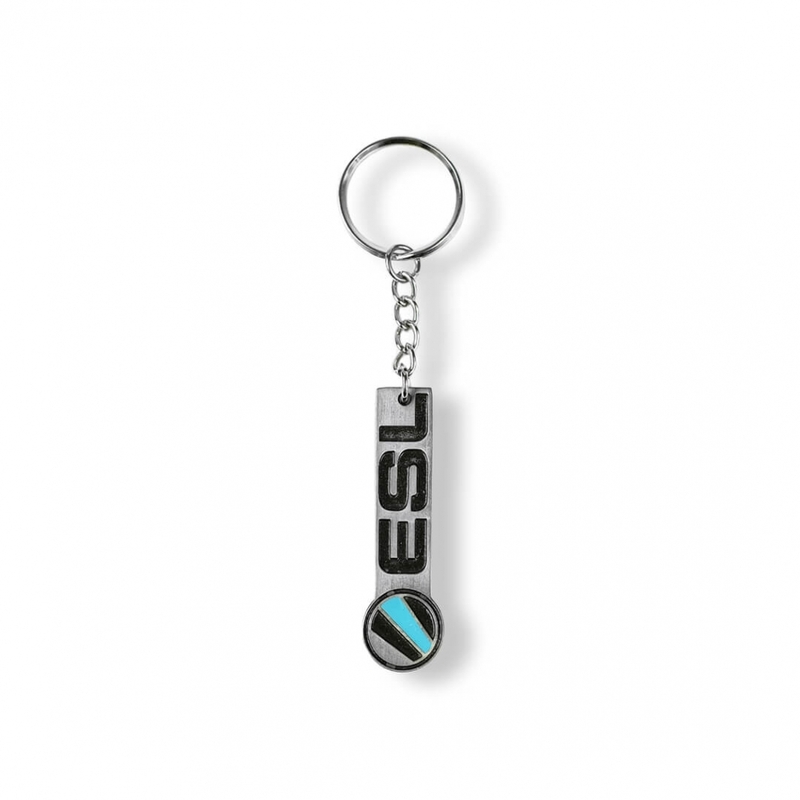 They are relatively cheap, but quite functional. 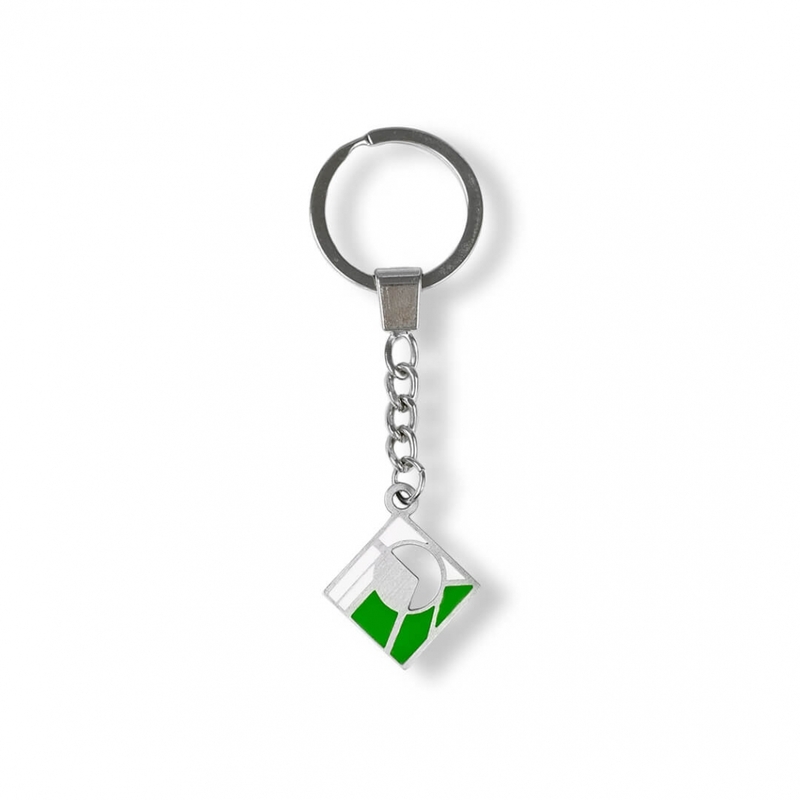 The possibility of incorporating in the project address details makes it possible for a key ring to become a kind of promotion for the company. 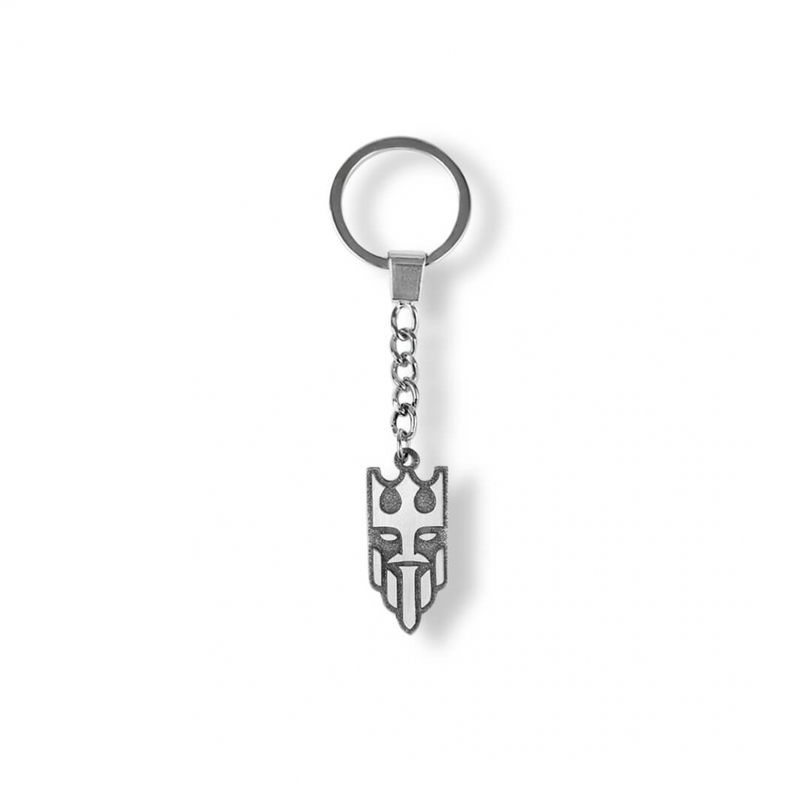 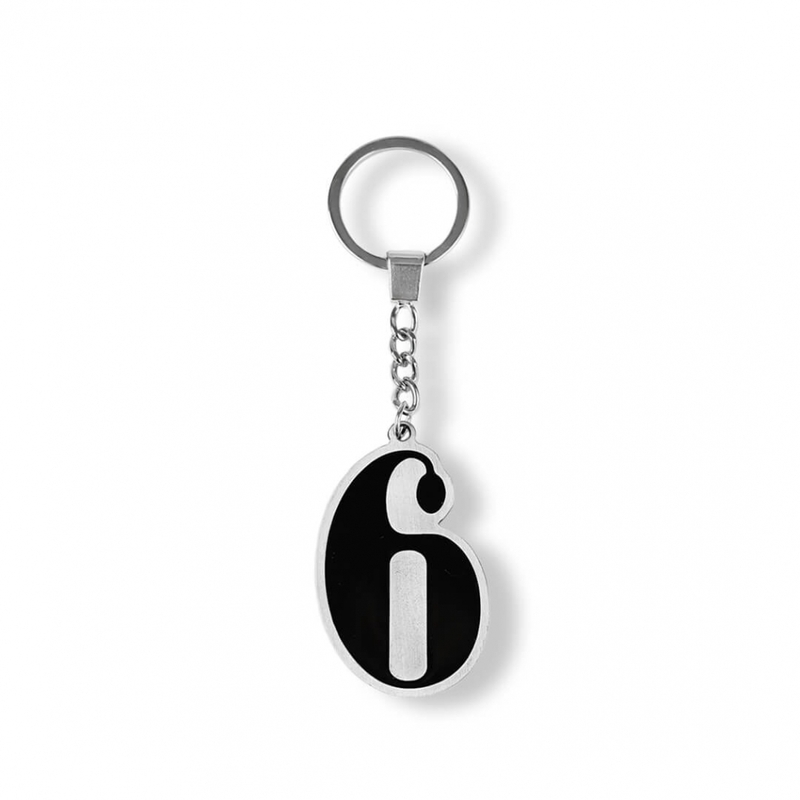 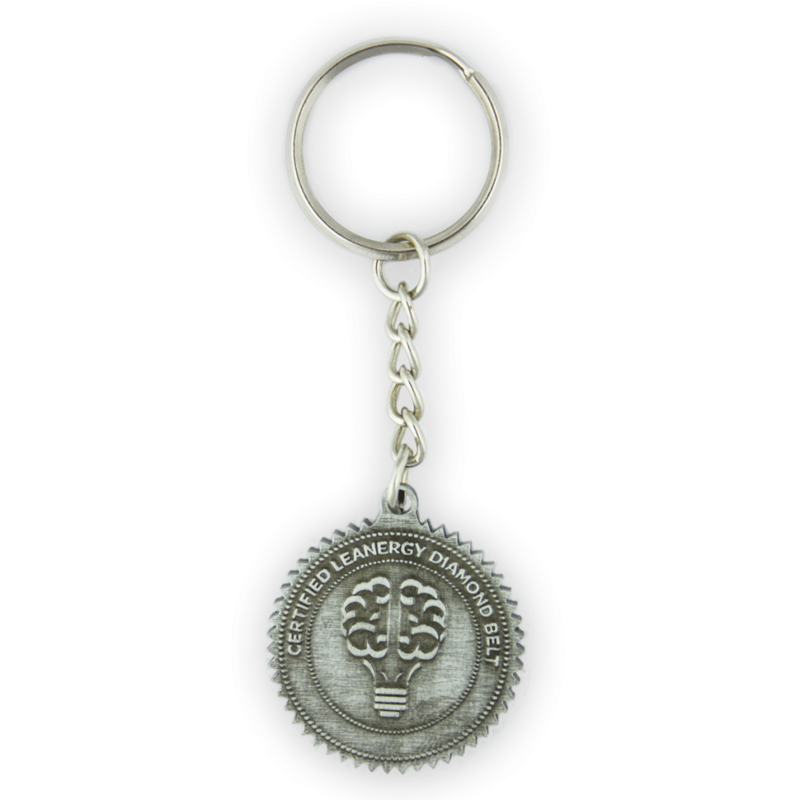 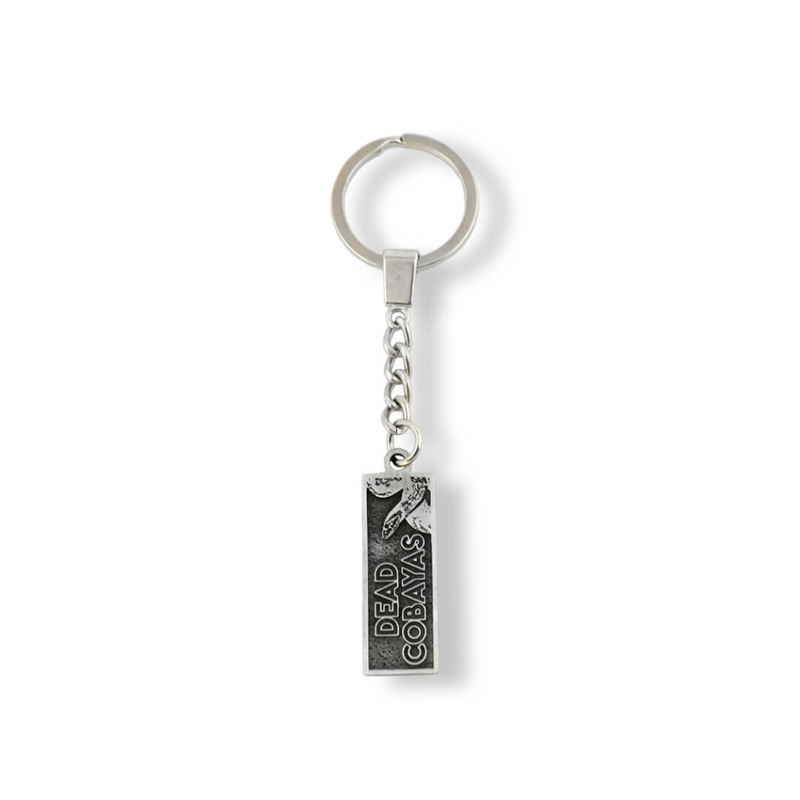 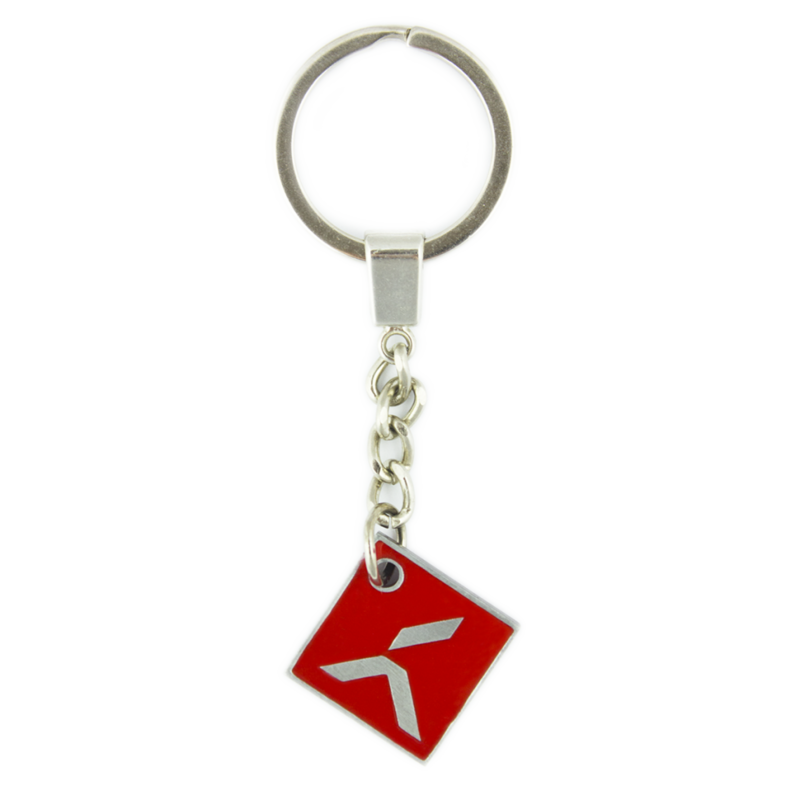 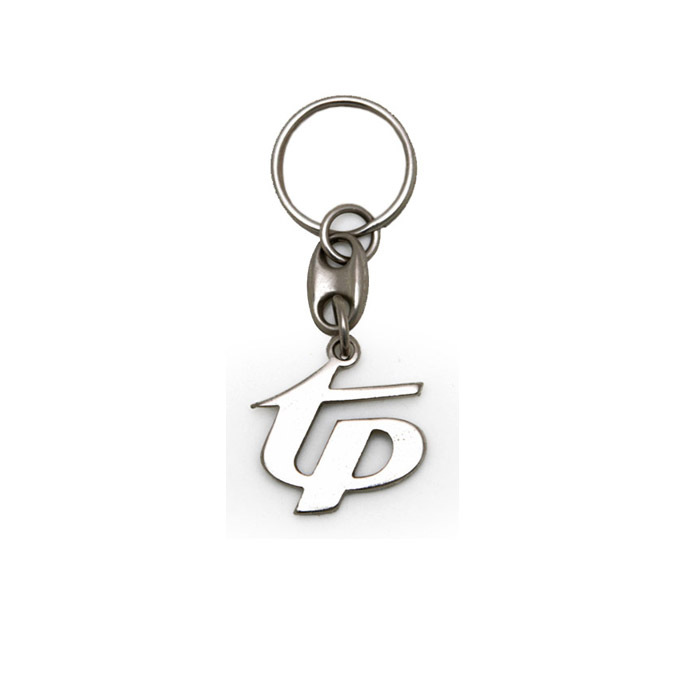 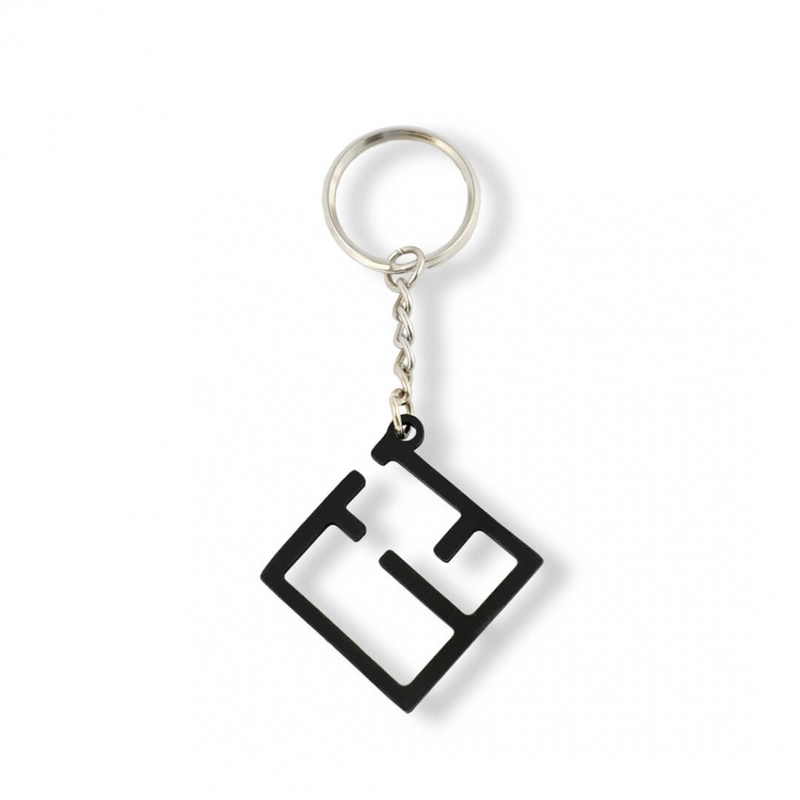 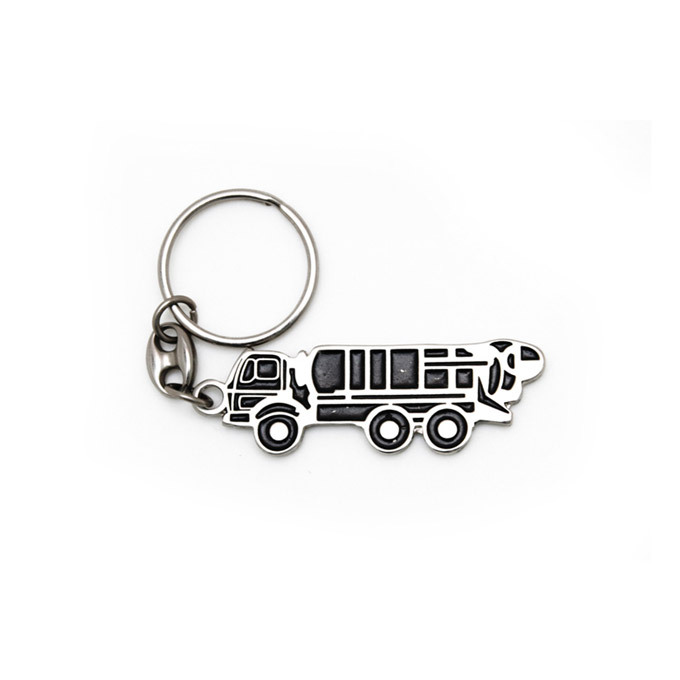 Unusual shape of the key ring will increase the recognition of your brand, and the form of casting will ensure that the unique logo will be indestructible for many years. 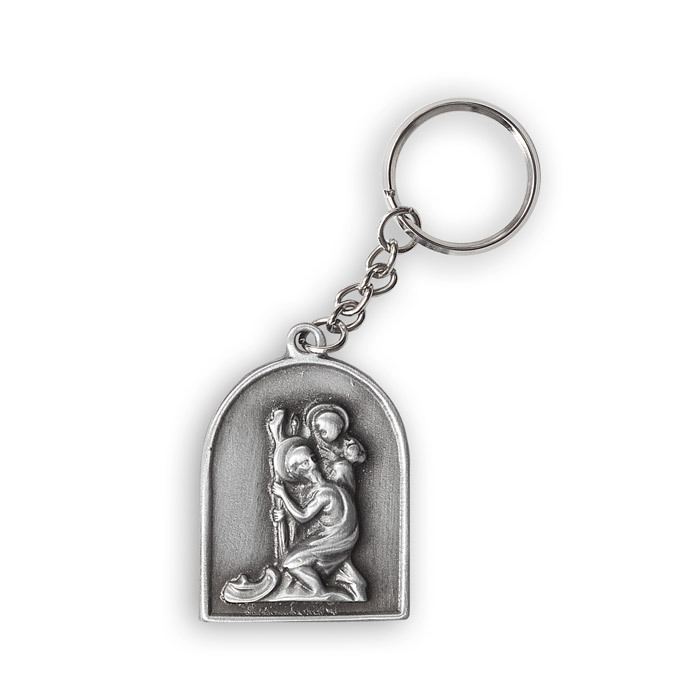 Carried together with keys, it will remind about the occasion it was gifted on for a long time. 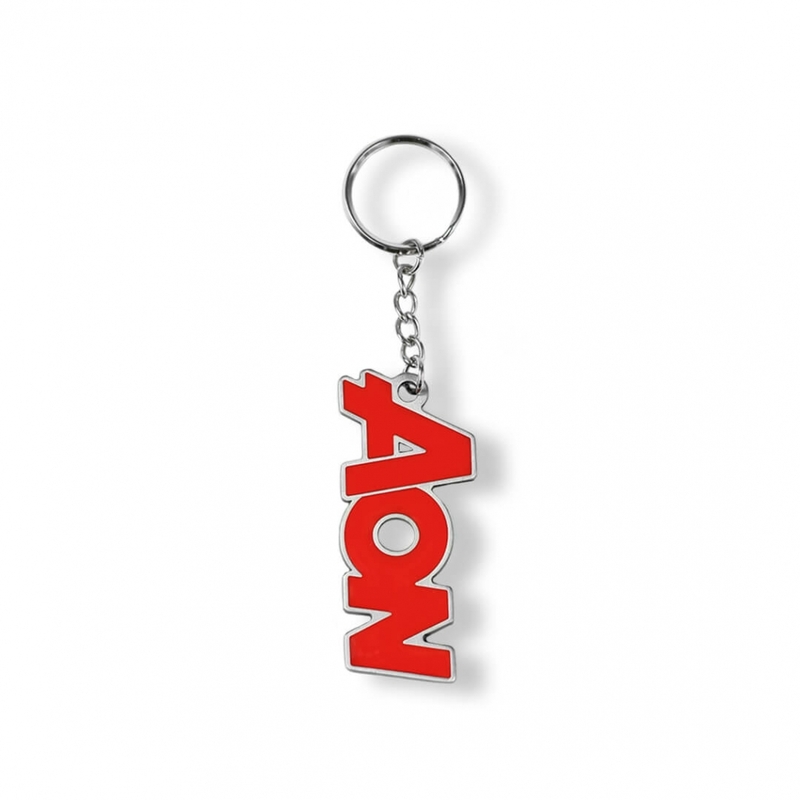 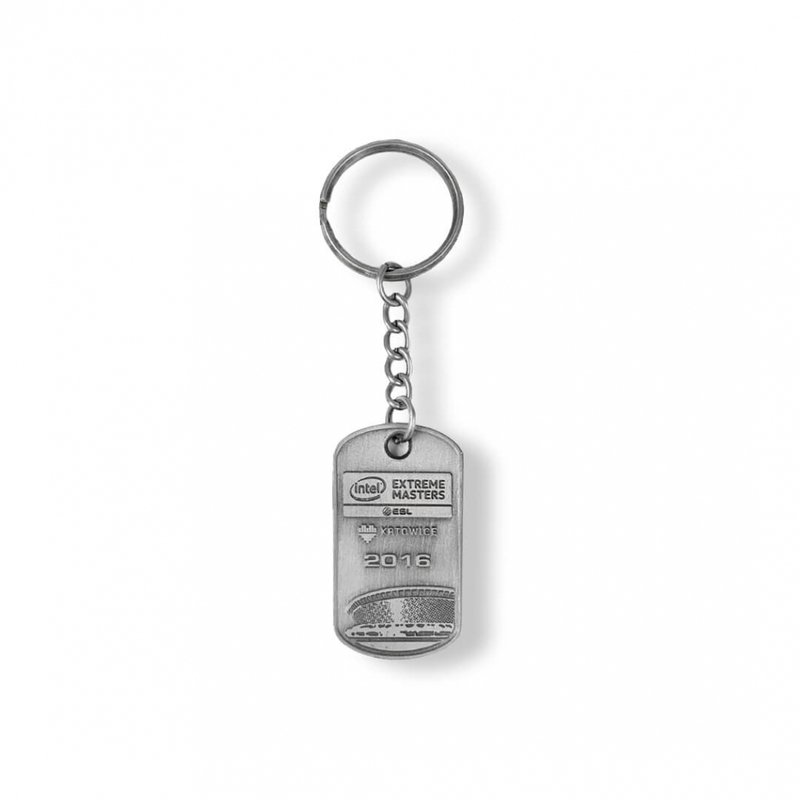 Promotional key rings / rings can have any shape, graphics and text. 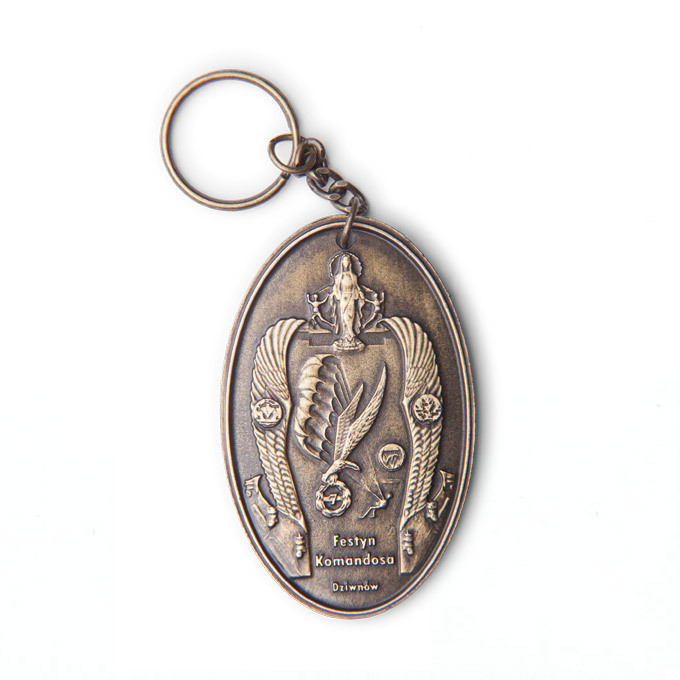 Just as medals and our other castings they can be made in 2D and 3D. Most often produced size is about 3-4cm plus the length of the chain or ring.